As the saying goes, “Players are made in the off season, teams are made during the season.” But what if we could do both? Off season Brute Squad 2014/15 sought to answer this question, battling through a winter of record snowfall and emerging with renewed commitments to fitness, friendship, and Taylor Swift. 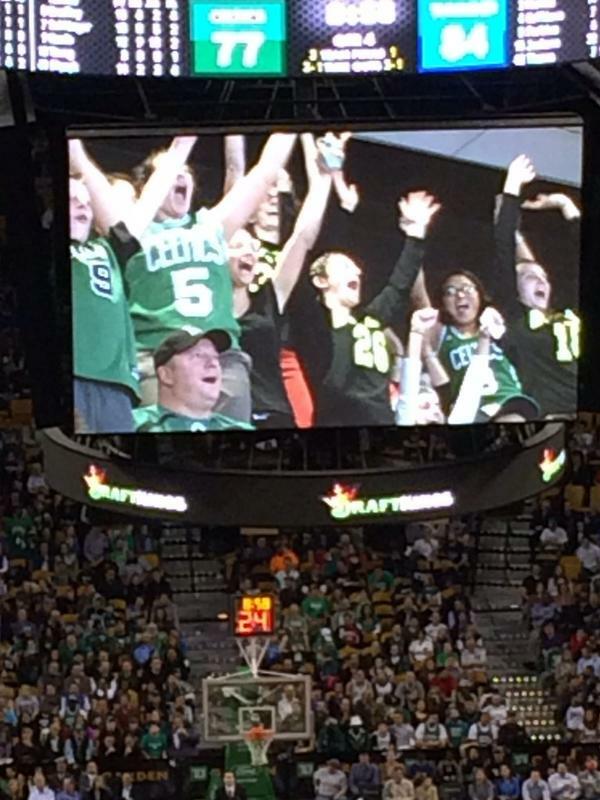 Brute started November strong, with an inaugural appearance on the jumbotron at a Celtics game. The adventures continued with nearly 70% team attendance at the second annual Jamaica Plain Goaltimate Invitational. JPGI was a good gauge for how the rest of the off season would play out and we walked away with two goals: embrace the high release and invest in more water-proof layers. 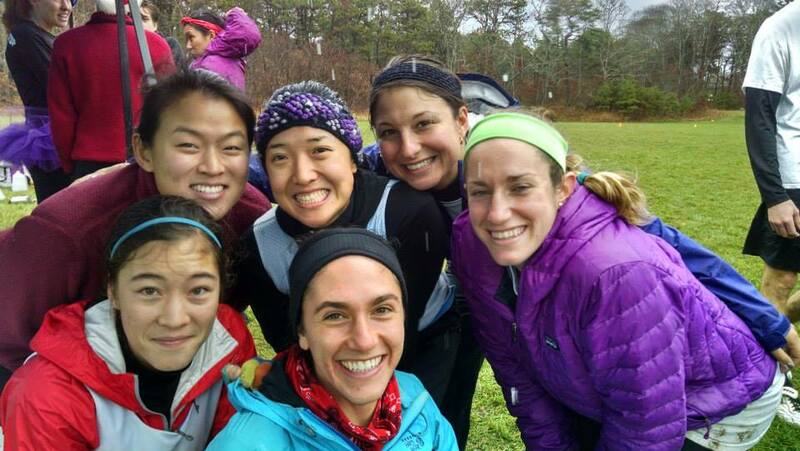 In December we headed down to Cape Cod for the dreaded Get Ho Ho Ho tournament. Brutes split between two mixed teams battled through the rain, sleet, and lack of friction gloves to meet in a highly anticipated finals match. Though the USAU score reporting system might say differently, everybody won. We continued training though January, getting outside when we could thanks to our new goaltimate listserv. In February some social GroupMe’s were established, full of plans that were promptly abandoned when the fourth blizzard rolled in. 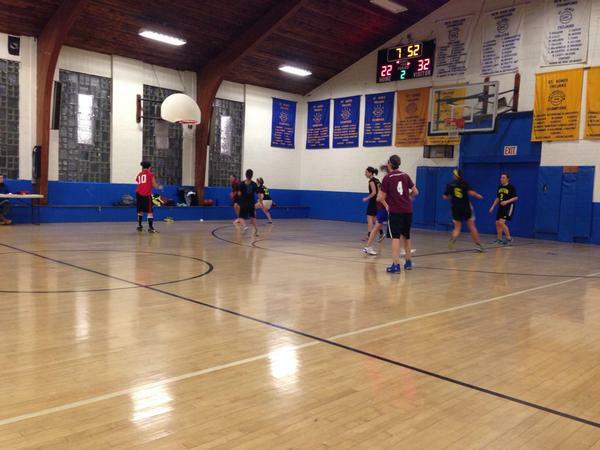 Several of us took to the courts, hoping to work out the winter’s frustrations by fouling out in rec-league basketball. Brutesketball South had a successful season with unprecedented winning record, while Brutesketball North claimed only one victory all season…against South. 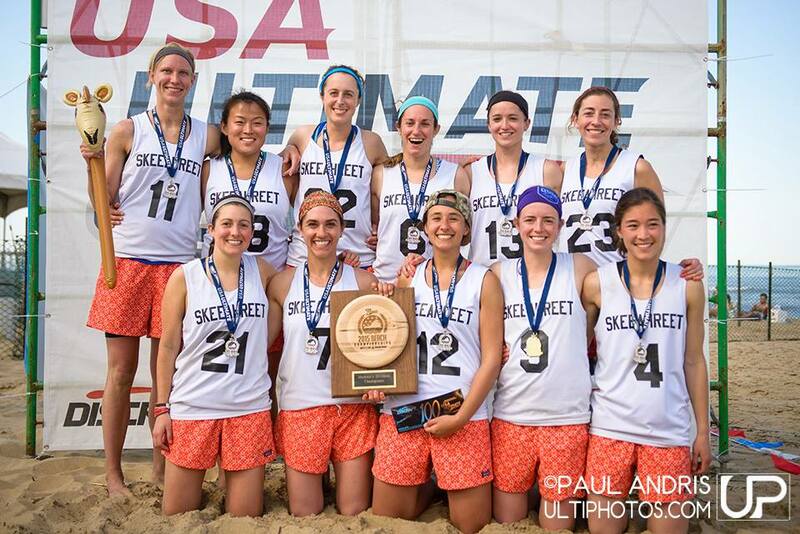 Many ankle braces and mended friendships later, we resumed training at Preseason Optional Open Practices, and ended the off season by skeeahreeting our way into a national beach championship. So did we answer the question? Wasn’t it rhetorical anyways? Stay tuned for actual news, or at least more in-depth recaps of various Brutesketball games. Next postBrute Squad Wins Boston Invite!